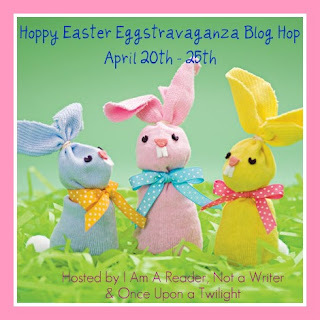 Ex Libris: Happy Easter Extravagnza Giveaway Hop! It's time for another fun blog giveaway hop to celebrate our lovely blog followers and that spring has finally arrived! yay! Here at Ex Libris you can win the book of your choice up to 10 USD from either Amazon or the Book Depository. Comments are appreciated, but won't enter you in the giveaway, you MUST fill out the form! 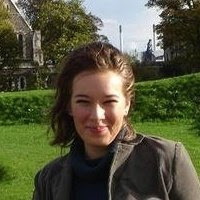 Giveaway is open worldwide and ends on 25 April 2011.